On the 8th May 2018, Mediatel hosted The Connies. 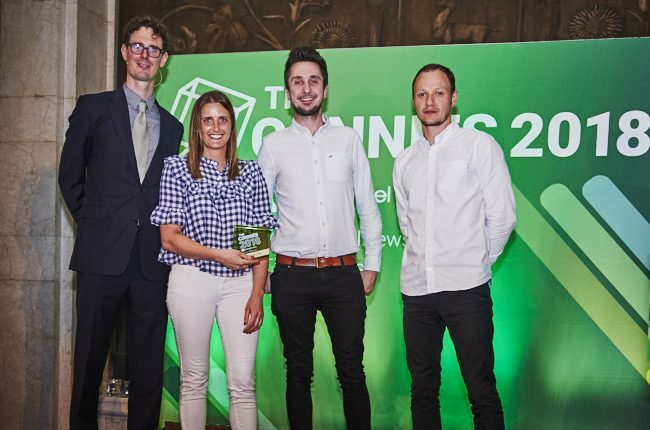 The annual awards recognise and celebrate innovation and the emerging best practise from across all sectors of the media landscape, showcasing initiatives that meet the needs of leading media businesses and practitioners in delivering value to the connected consumer. This year Posterscope received the UK Grand Prix for its outstanding Very campaign, created in collaboration with Vizeum UK. The campaign also received the award for Connect Campaign of the Year. Posterscope produced a “brilliant campaign” for online retailer Very, which “delivered on the promise of a digitally evolved and connected out of home market,” said judge Robert Ellison, senior comms planning manager UK&I, Unilever. Posterscope was also highly commended by the judges in the Connected Agency of the Year category.